The Paper-Pencil based law school admission test for India will have as many as 100 questions and are to be attempted within two hours and twenty minutes (140 minutes). LSAT-India Test Duration: 2 hours 20 minutes without any break. Candidates will get all the information related to admission procedure, application form, eligibility criteria, admit card, exam details, test pattern, result and counselling here in this given. Those applying for postgraduate law programs including LLM need to be an LLB degree holder with minimum qualifying marks. The qualifying marks, however, shall vary for each of the participating colleges across India. There is no age limit to apply for LSAT India exam. Candidates have to check the age limit as specified by individual colleges wherein they are seeking admission. 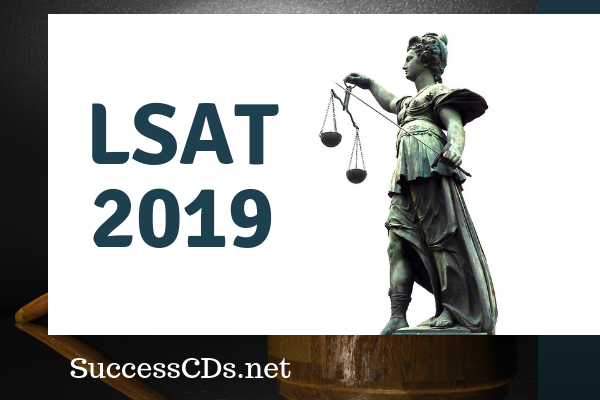 The syllabus of LSAT India 2019 specifies the topics and marking scheme to be followed in the law examination, LSAT India 2019. Pearson VUE will include questions based on Analytical reasoning, Logical Reasoning and Reading comprehension in the law examination. LSAT India 2019 will witness participation of 45 law schools for admission into the undergraduate and postgraduate law programs. Candidates can take a look here for the list of LSAT India 2019 Participating Institutes given here. Candidates who are unable to download their admit card can call the customer support phone number published on www.pearsonvueindia.com/lsatindia or e-mail lsatindia@pearson.com to seek assistance. This is the entire information on the LSAT India 2019.